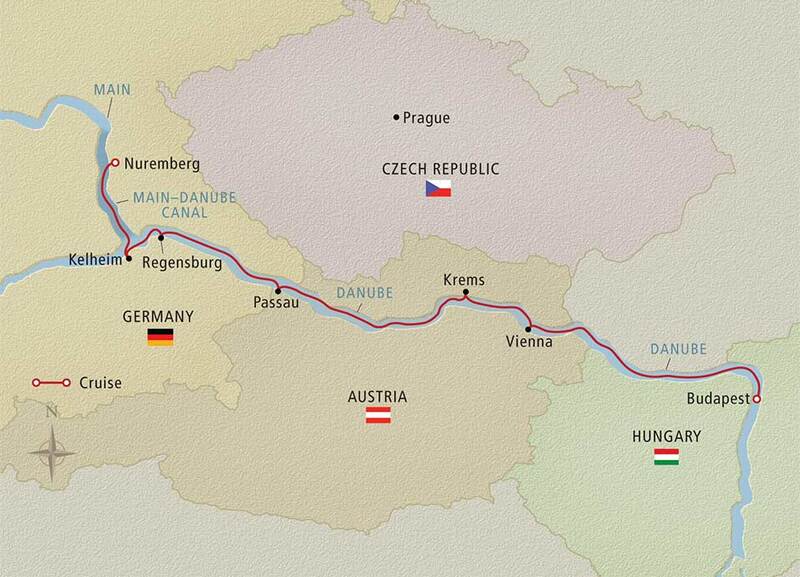 Discover grand cities and quaint villages on this 8-day journey along the "Blue Danube." Explore both sides of fascinating Budapest, experience Vienna's imperial architecture and gracious culture, and tour riverside towns in Austria's Wachau Valley. Explore a baroque abbey and stroll cobbled streets lined with half-timbered houses. Visit Budapest's Castle District and cross the famous Chain Bridge. Explore Göttweig Abbey, one of Austria's most revered monastic centers, and make dumplings with Wachau Valley apricots. 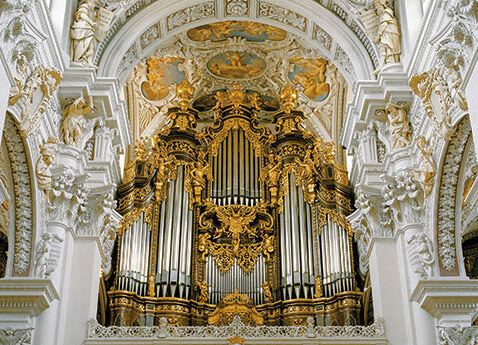 See Europe's largest pipe organ in Passau, or travel to Salzburg. 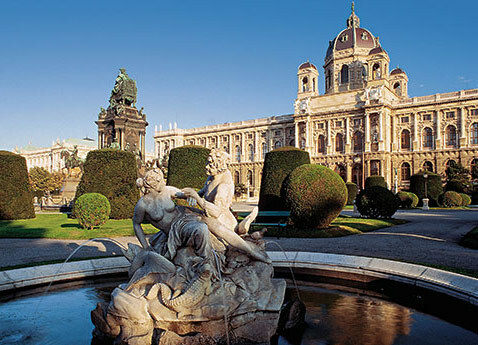 Celebrate Vienna's musical heritage at a concert featuring works by Mozart and Strauss. With medieval towns, grand cities and stunning scenery, this 8-day journey on the "Blue Danube" is one you are sure to love. Throughout our decades of sailing the world's great rivers, Viking has repeatedly reinvented the European river cruise vessel. By continuously building upon our tradition of innovation we have set industry standards and delighted our guests. And with the introduction of the Viking Longships, we have done it all over again. These revolutionary sister ships are part of our award-winning European fleet, and deliver a consistent onboard experience no matter which great European rivers they sail. Two Explorer Suites feature spectacular 270° views with a private wraparound veranda. Veranda Suites feature two full rooms with a veranda off the living room and a French balcony in the bedroom. Enjoy the indoor-outdoor Aquavit Terrace at the bow of the ship, or relax on the Sun Deck. These “green" ships, featuring energy-efficient hybrid engines, solar panels and an organic herb garden, were named to honor prominent members of the Norse pantheon. Each ship carries 190 guests in comfortable, understated elegance, with hotel-style beds and amenities like 26-inch flat-panel TVs and in-room refrigerators.